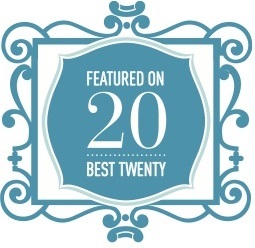 has been featured on 20 Best Twenty! and unite original ideas with discerning consumers." I am so proud to have been chosen among the submissions that were received for a feature in the "Lil Ones" section of 20 Best Twenty. 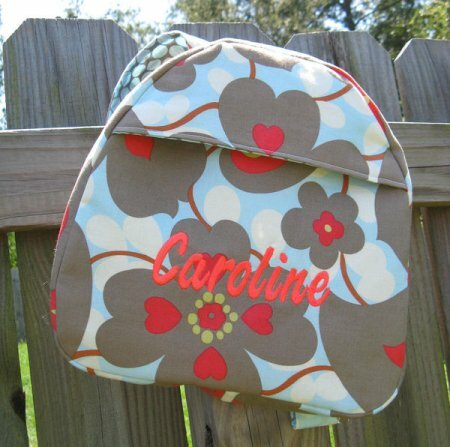 There are some amazing designers there...check out some of this great stuff! There's just not enough room here to show you everything I love over at 20 Best Twenty, so go check it out for yourself! That is an honor! Congratulations! The backpack is adorable!